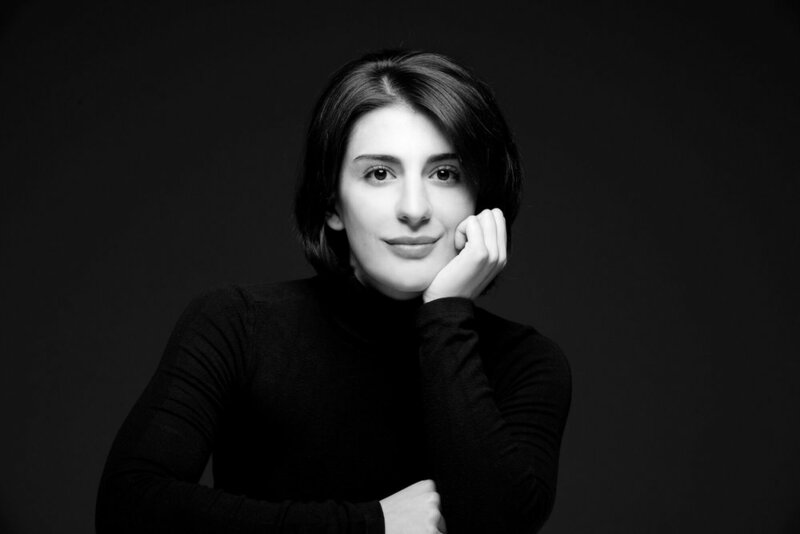 At just 25 years old, Mariam Batsashvili already ranks among the most promising young pianists of her generation. She gained international recognition at the 10th Franz Liszt Piano Competition in Utrecht 2014. With the start of the 2017/18 season, she became a BBC New Generation Artist and will perform at major festivals and concert venues across the UK as part of the BBC Radio 3 New Generation Artists scheme. She has already made her debuts at the Cheltenham Festival, with the BBC Symphony Orchestra and the Ulster Orchestra. In the 2018/19 season, she will return to the Wigmore Hall and make her debut with the BBC National Orchestra of Wales. Following this success, she gained her first experiences with leading symphony orchestras, including the Dutch Radio Philharmonic Orchestra under the baton of James Gaffigan in the Concertgebouw Amsterdam (Liszt Piano Concerto No. 1), the Rotterdam Philharmonic Orchestra under Rafael Payare (Tchaikovsky Piano Concerto No. 1), the Brussels Philharmonic Orchestra (Saint-Saëns Piano Concerto No. 2) and the MDR Symphony Orchestra under Dmitry Liss (Mozart Piano Concerto No. 23 K.488). She has also given recitals in more than 30 countries – among these China, South Korea, Indonesia, Brazil, the United States, South Africa, France, Spain, Norway, the Baltic countries, Benelux and Germany. She has been the guest of many international festivals, such as the Beethovenfest Bonn, the Schleswig-Holstein Music Festival, the Piano City festival in Milan and the Piano aux Jacobins festival in Toulouse. She was nominated by the European Concert Hall Organisation (ECHO) as ‘Rising Star’ for the 2016/17 season, and performed in the most significant concert halls throughout Europe. Last season, she gave performances at the Philharmonic Hall of St Petersburg, the Tonhalle Zürich, the Mozarteum Salzburg and the Wigmore Hall and made her acclaimed debut at the Philharmonie Berlin as part of the series “Debüt im Deutschlandfunk Kultur”. Mariam Batsashvili’s 2018/19 season is also peppered with exciting debuts. She will make her debuts with the Royal Philharmonic Orchestra under Alexander Shelley (Liszt Piano Concerto No. 1) and the Düsseldorf Symphony under Alexandre Bloch (Clara Schumann Piano Concerto). Her touring schedule sees her appearing in countries including Mexico and South Africa. As well as returning to the Wigmore Hall, she will appear in recital at Flagey Brussels and in Toronto, Rome, Naples and Ansbach. 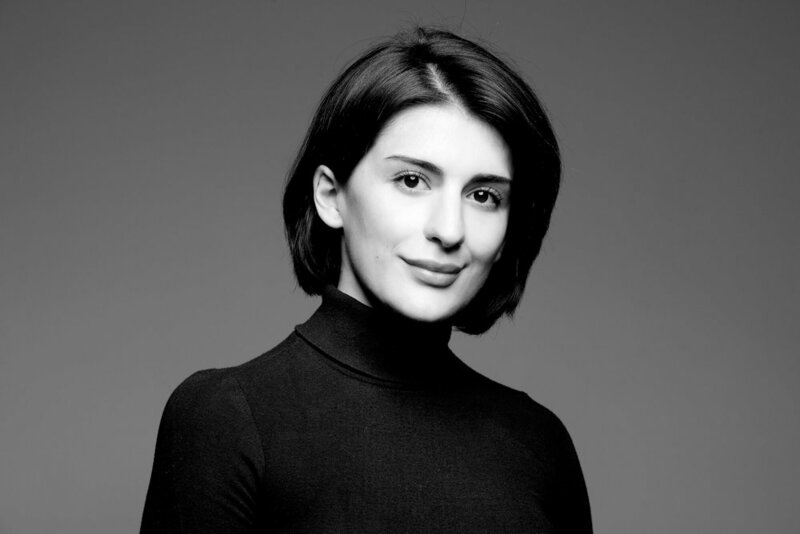 Born 1993 in Tbilisi, Georgia, Mariam Batsashvili first studied with Natalia Natsvlishvili at the E. Mikeladze Central Music School in her hometown, before continuing at the Hochschule für Musik Franz Liszt in Weimar with Professor Grigory Gruzman. In 2011 she won First Prize at the International Franz Liszt Competition for Young Pianists in Weimar, and received the prestigious Arturo Benedetti Michelangeli Award in 2015. 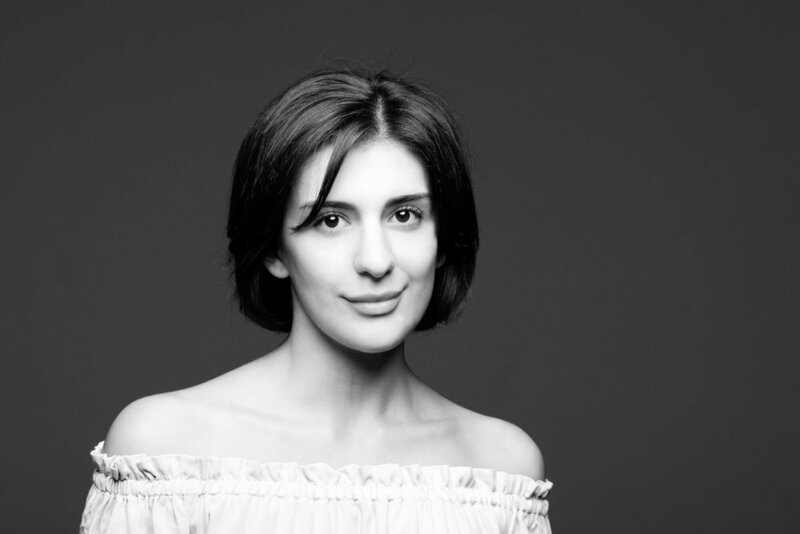 Mariam Batsashvili is a scholarship holder of the Deutsche Stiftung Musikleben and is supported by The Keyboard Charitable Trust. She has been an official Yamaha Artist since 2017. Die 25-jährige Pianistin Mariam Batsashvili zählt zu den großen musikalischen Hoffnungsträgern am Klavier. Internationale Aufmerksamkeit erlangte sie, als sie 2014 den 10. Franz Liszt Klavierwettbewerb in Utrecht gewann. Seit der Saison 2017/18 ist sie ein BBC New Generation Artist und wird während ihrer Zeit in diesem überaus renommierten Förderprogramm bei den großen Festivals und in den bekannten Konzertsälen Großbritanniens präsent sein. So gab sie bereits ihre Debüts beim Cheltenham Festival, mit dem BBC Symphony Orchestra und dem Ulster Orchestra. In der Saison 2018/19 wird sie unter anderem in der Wigmore Hall zu erleben sein und mit dem BBC National Orchestra of Wales debütieren.